Vox Lux, with Natalie … or not anymore? Sources also say that production on Brady Corbet’s “Vox Lux” has been delayed. 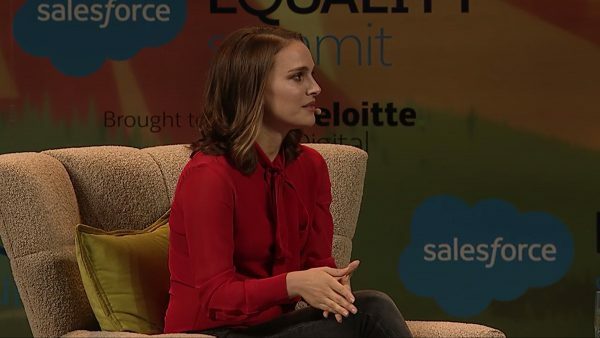 Natalie Portman had been attached to star in the drama about the life of a pop star, but her involvement is now in question. It’s unclear if her schedule will be free when shooting on the film begins.